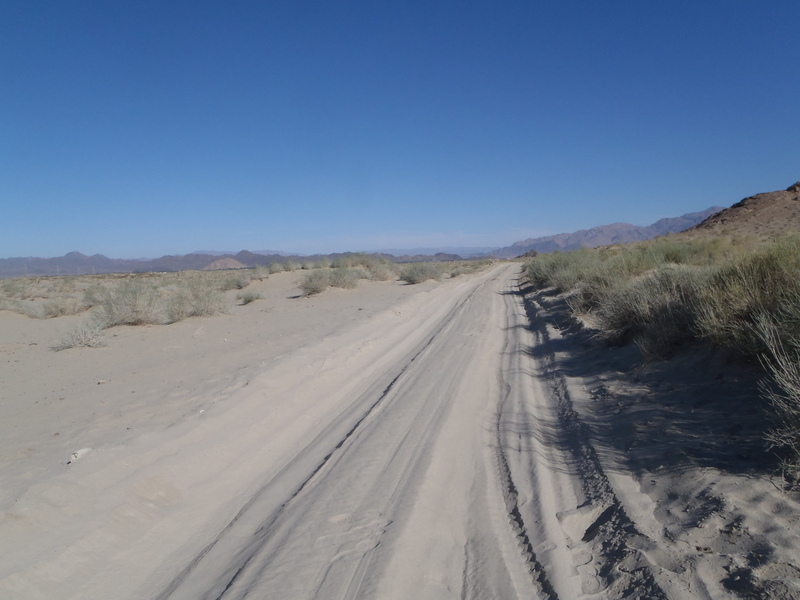 Mongolia here I come :) | I should have turned left! Exiting China took some time and again it was great to have a Chinese speaking guide to get us through the formalities with the bikes. We were told to be at the border at 11am when our exit paperwork would be ready. The customs office to check the bikes is about 15km from the border and although we were there at 10:30 by 1pm the process had still not been completed. Since the office closes from 1 to 4pm we left the bikes and went for another yummy Chinese meal. At 4:30 we finally got the bikes and proceeded to the border which only took about 30 minutes. The Mongolian side was quite easy but just very long. The Mongolians don’t hassle you as much as say the Russians but you need to see about 5 people and get 5 stamps on this little piece of paper to say each part of the process had been completed. By 7:45 we finally entered Mongolia. What a great feeling the scenery as you cross the border is just as stunning as the rest of Mongolia and I just felt GOOD, it’s great to be back simple as that. 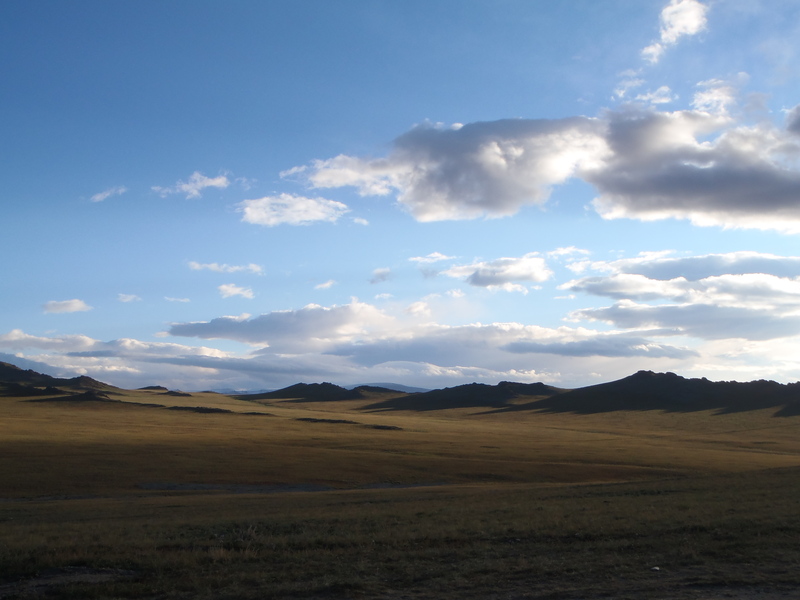 We camped the night and the next day all went our separate ways with the plan to meet up in Ulaanbaatar. 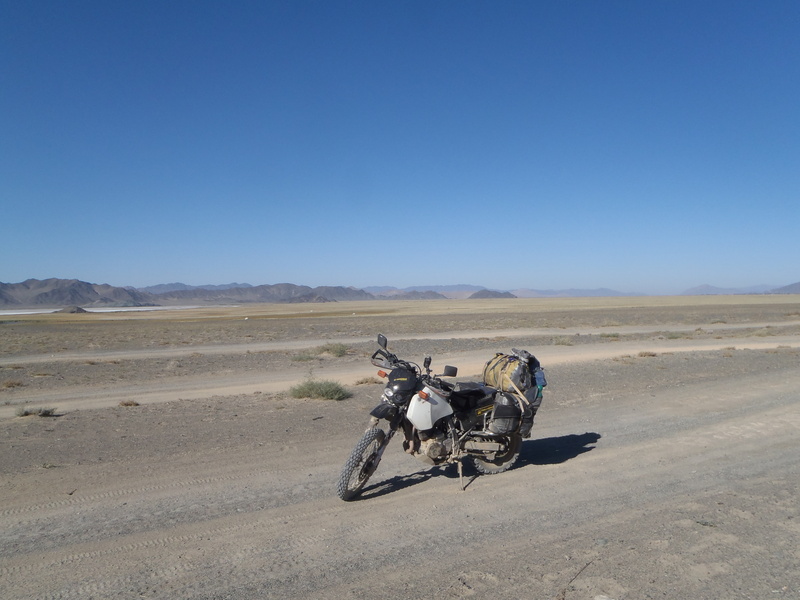 However since all roads lead to Ulaanbaatar we met up quite often along the way.